We’re growing our engineering team and seeking members who want to set the tone for what technology in the wholesale industry looks like. You’ll tackle complex problems and build the systems that support emerging, independent businesses all the way up to global brands and retailers. Our clients rely on our products to grow their business and we are committed to building a fast and scalable product that they love, all while using best practices and the latest technologies. Our engineers are given a greenfield of opportunity to advance their skills, work collaboratively and see their solutions make an immediate impact for brands and retailers. Read the JOOR Engineering Blog to learn more. JOOR is wholesale’s leading digital marketplace and data exchange, connecting the world’s best brands and top retailers for faster, easier, and smarter business. The only platform serving the needs of both buyers and sellers, there are more than 8,600 brands and 190,000 retail locations on JOOR. Brands and retailers with a Full Access subscription to JOOR rid themselves of manual processes and grow their businesses through more efficient and impactful exchange of product data, order processing, assortment planning, and real-time analytics. 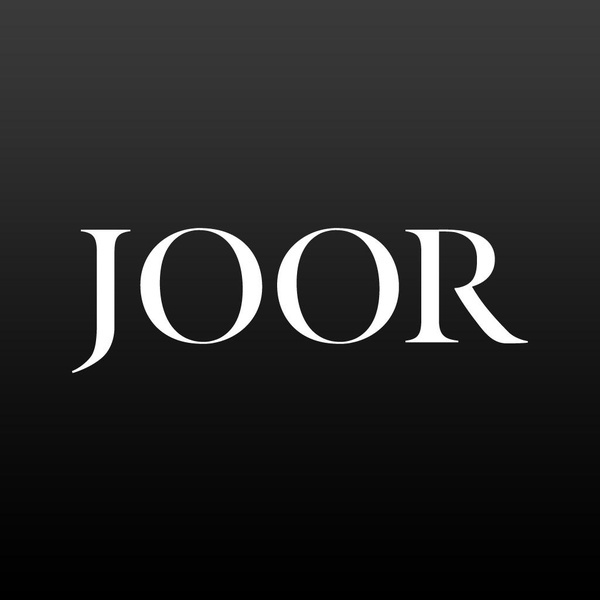 JOOR is headquartered in New York City and has offices in London, Los Angeles, Madrid, Melbourne, Milan, Paris and Philadelphia. We are a team of wholesale industry experts and technologists passionate about transforming the wholesale industry through disruptive products and services. Join us! Need a break? Generous “My Time” policy - We want you at your best! Transparency into the state of our business via monthly all-hands meetings, showcasing the company’s performance in relation to revenue and growth.